Catapult made from sustainable hardwood, foraged from Petts Wood, Oxfordshire. 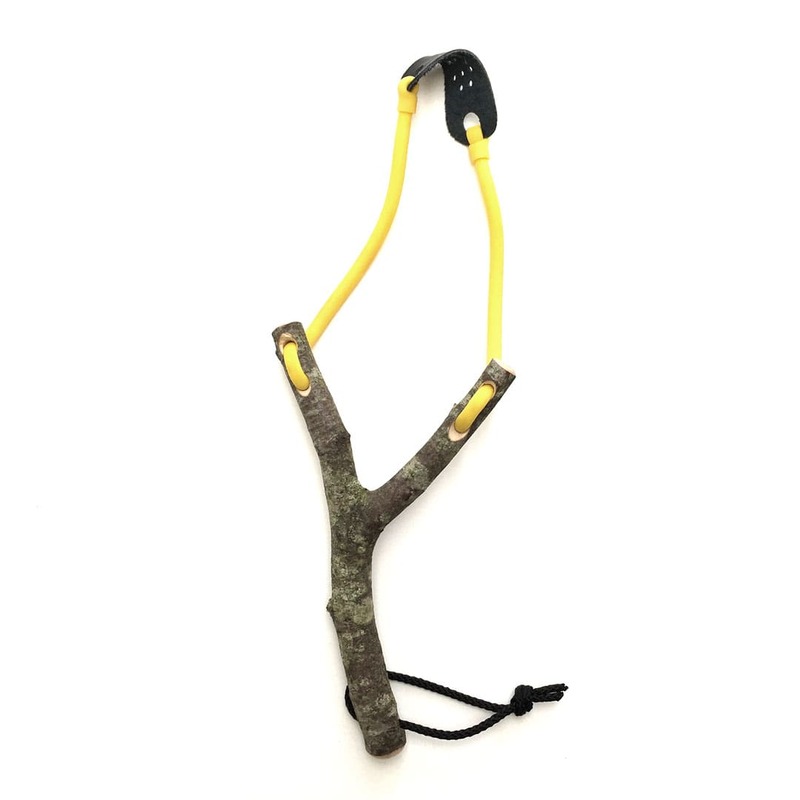 Made with durable rubber and real leather, each sling shot is unique and handcrafted. Approx 230mm high.